On June 21st 2018 the China-Italy Chamber of Commerce in Beijing hosted a web-event of the CICC Intellectual Property Working Group (IPWG) with Alibaba Group’s IPR Protection Team, that showcased recent developments in Alibaba Group’s IPR protection tools and policies. The web-event saw the participation of Legal Attaché Embassy of Italy in Beijing Federico R. Antonelli, CICC Chairman Davide Cucino, CICC IPWG Coordinator Davide Follador and IP experts from Alibaba Group, among which Director of IPR Protection Cooperation Brook Li and Director of Brand Protection & Cooperation Lynn Fu. Moreover, Lawyer Eloise Hu from WangJing Law Firm shared some case studies. [18.00-18.30] Q&A session - Semi-structured discussion among participants moderated by CICC IPWG Coordinator. The event was web based and saw the online participation of CICC Members and IP experts from China and Europe. 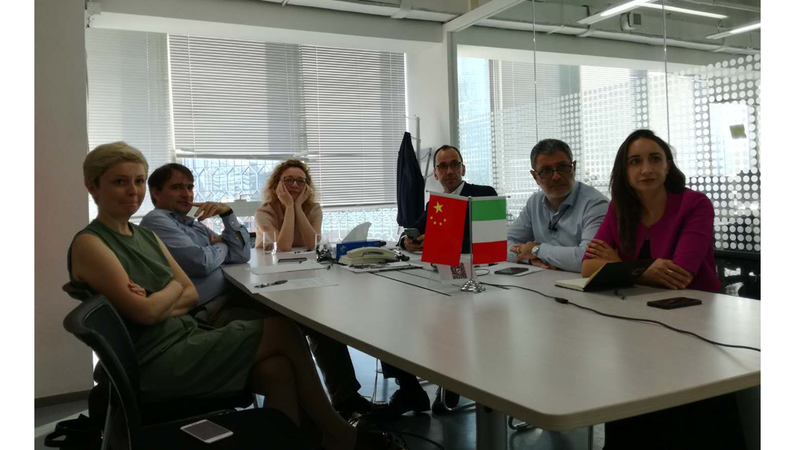 The Italian Consulate in Chongqing, Italian Trade Commission (ICE) Shanghai and Confindustria Ceramica Modena also attended the meeting. 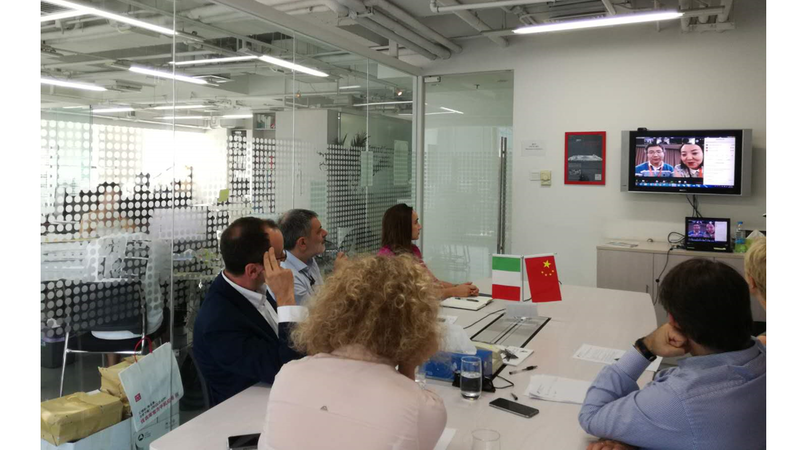 It was an opportunity to learn more about the tools Alibaba Group makes available to IPR owners for protecting trademarks, designs, patents and copyright of Italian companies. In addition to streamlining the “notice & take down” system, Alibaba Group’s experts presented new technologies to proactively monitoring e-commerce platforms as well as cooperation initiatives with right owners and law enforcement. The China-Italy Chamber of Commerce would like to thank Alibaba Group and all participants for the successful outcome of the event, and their active participation.